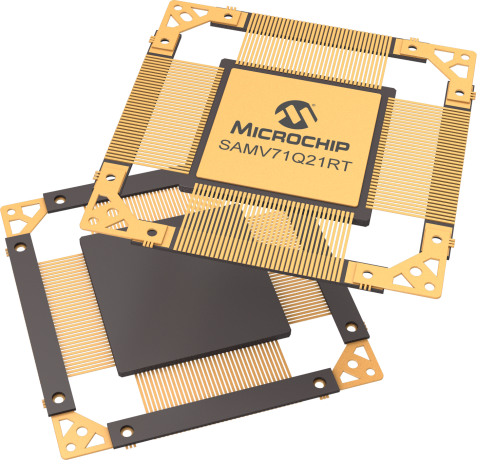 SAMV71Q21RT is the radiation tolerant version of the popular Microchip SAMV71Q21. This space-qualified version of the product adds: Ceramic & hermetic package, extended temperature range -40C to 125C, extended qualification flow according to QML-V or QML-Q space grade flow. Radiation performance for the SAMV71Q21RT: SEL LET > 60 MeV.cm2/mg (at 125C), and TID up to 20 Krad (Si).